Iterating over any of the Map implementation(Hashmap, TreeMap etc) is not very straight forward compared to other collections as it is two steps process. There are different ways you can iterate over Map, but in this example we will see how to iterate using advanced for loop and using the Iterator object. We will use following three different ways to traverse. 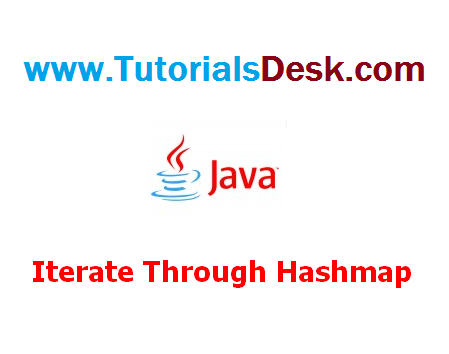 If you want to remove the elements from Hashmap while iterating, then First option suitable for this kind of requirements. The last two will through java.util.ConcurrentModificationException if you remove while iterating. //You can remove elements while iterating. NEXT READ Read and Parse a CSV file in java.